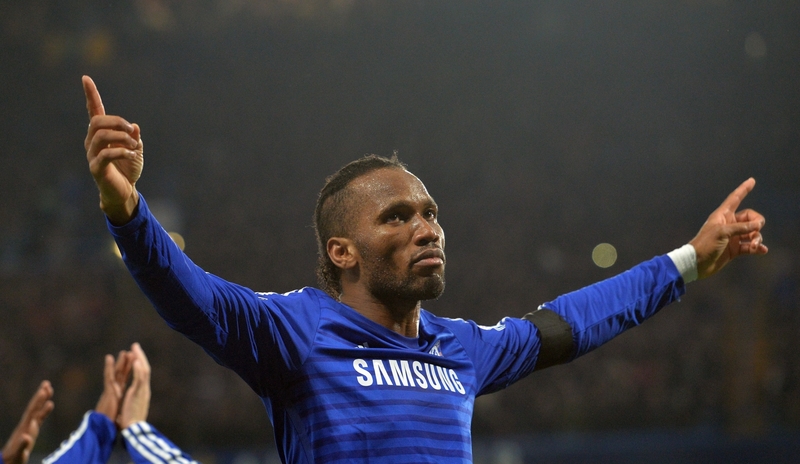 Didier Drogba is an unsurpassed Chelsea legend and overall a nice chap. He helped in ending the Ivorian civil war through a truce, when he went down on his knees and begged the soldiers who were fighting back home to come together for peace by asking them to put down their weapons. He often engages in fund ventures for his resident Cote D’Ivoire, like supplying the full construction of schools and clothes to the poor. Although Didier is a terrifying and powerful striker, he also went down mysteriously easily for someone of his same size and his agonizing facial expressions quickly switched to infuriation when the penalty was not given as per his way.